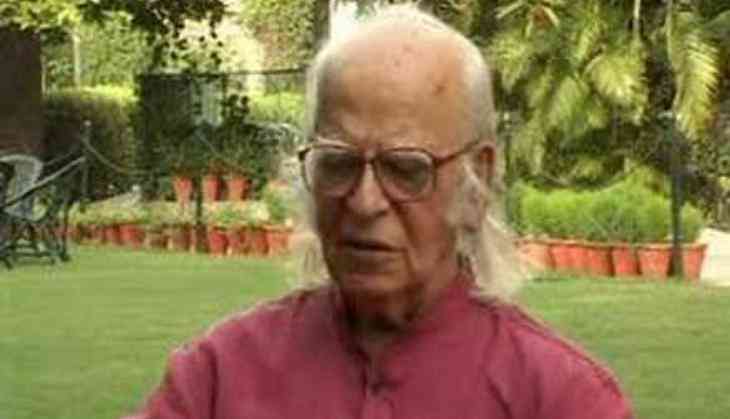 Eminent Indian scientist and Padma Vibhushan awardee Professor Yash Pal, passed away at the ripe age of 90 today at his residence in Noida. He was known for his contributions to the study of cosmic rays, as well as for being an institution-builder. In his later years, he has become one of the leading science communicators of the country. He began his career at Tata Institute of Fundamental Research (TIFR) and later served as the chairman of the University Grants Commission from 1986 to 1991. Pal was awarded the Padma Vibhushan in 2013.